Galantis have released a video for their new single, Hunter. The song, which is out now through Big Beat Records, follows up Rich Boy, which arrived in February. 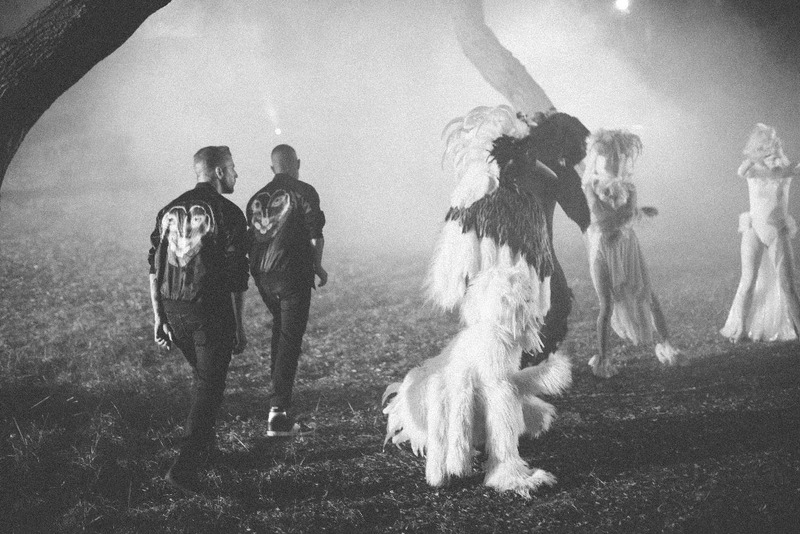 The video, meanwhile, was inspired by Where The Wild Things Are. Check it out below. The duo will return to the UK in August for sets at V Festival and Creamfields. Galantis have shared a video for Mama Look At Me Now. Galantis have returned with two new tracks. 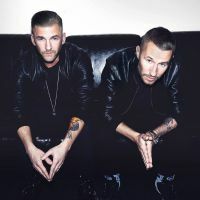 Galantis have released a new single.